Carpet Professionals in New York, USA | A company by A. Lavaie and Co.
rugs and carpets should be cleaned as needed, going no longer then four to five years since dust does collect on rugs and dusty rugs can attract bugs that like to feed on wool, cotton and silk Persian rugs. Otherwise any spots and stains should be taken care of as soon as possible. If something does spill you should call us to see if it is something you can take care of on your own without ruining the rug or should you bring it in for a professional rug cleaning. Our local, purpose designed rug cleaning facility ensures that your area rugs are cleaned in a controlled environment. This is important, since it allows us to adjust the cleaning process to suit the style and construction of every area rug we clean. In-home cleanings are often unable to achieve the results that are possible in a dedicated facility. If you want the most thorough cleaning for your area rugs, please call us for help, advice and pricing. 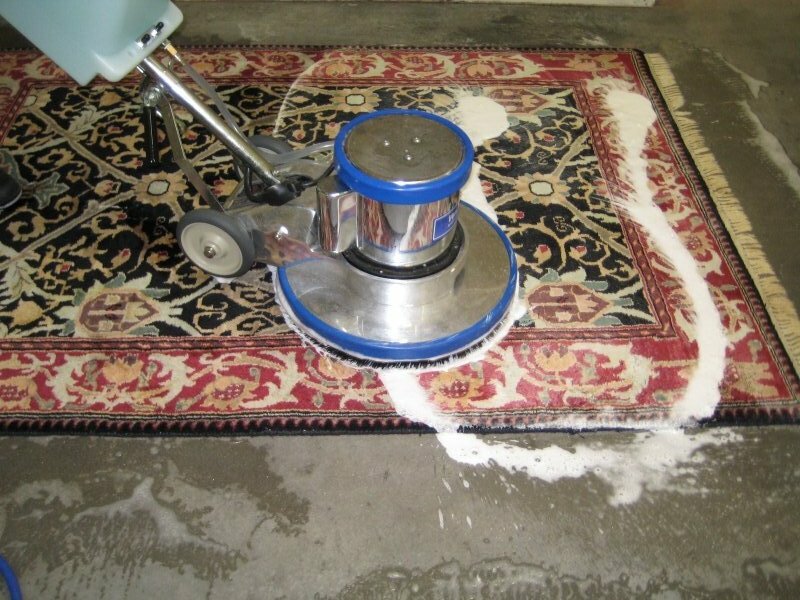 Pro Clean will determine as much as we possibly can about the type of rug and inherent qualities that may affect the cleaning. We will outline the expected results and cleaning “prescription”. Pro Clean will come to your home to pick up your rugs, or you can drop them off at our facility. As long as our minimum cleaning charge of $89.00 is met, we will pick up and deliver your rugs for free. Woven rugs, especially hand knotted rugs are designed to hide dry soil. A few years ago, the Eureka Company did a study and found that a 9 x 12 rug could hide 85 pounds of dirt! WOW! Pro Clean uses a variety of techniques to dust the rugs from the front and back. A machine called a pile lifter, special vacuum attachments, and many other methods are used. This is the most important step in cleaning any textile. Any potentially difficult spots will be pre-treated with special solutions to increase the chances of removal. The fringe is also pre-treated for maximum soil removal. Most rugs are cleaned with an oriental rug shampoo that is especially designed to get maximum cleaning while protecting sensitive natural fibers. Some rugs are cleaned by hot-water extraction, which is the same method as our normal carpet cleaning. They are then evaluated after drying in the event further work is needed. When the rug is dry, it is combed and finished with a soft groomer made for specialty rugs. Our cleaning specialist will give the rug a final inspection and release it for pick up or delivery. Your rug will be wrapped in brown craft paper to protect it from dust and environmental soils until it is picked up or delivered.